It’s Monday, six o’clock in the evening, and you’ve found yourself stuck in rush hour traffic. Ever dreamt of moving far, far away from it all? Not many of us get to live in the kinds of idyllic little settlements you see in Disney cartoons. But these places do exist, and they aren’t all tourist traps either – around the world there are picturesque villages with independent commerce and real people going about their daily lives. If traveling the globe isn’t in your budget, you can check out this list of 11 incredible villages from around the world. The word “commune” conjures up some specific mental imagery of gentle hippie folk living off the land, but in France the word refers to a type of administrative division, roughly equivalent to a township. 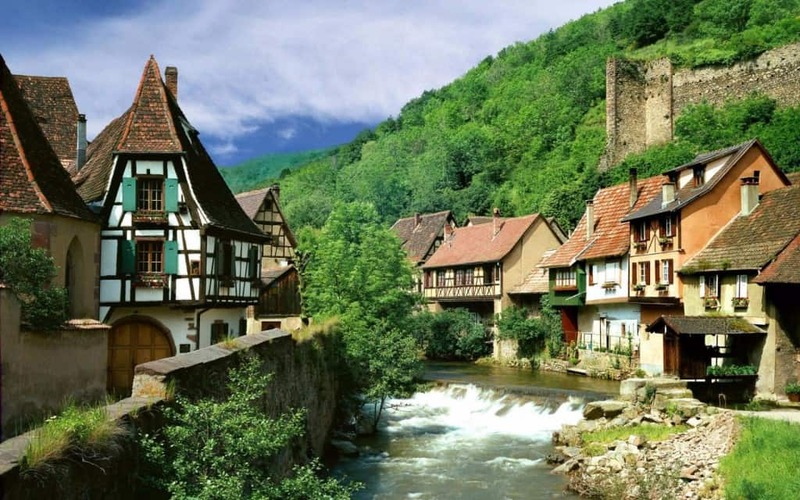 Kaysersberg is one such commune, known for its top-tier wine production and historical importance during the Franco-Prussian War. 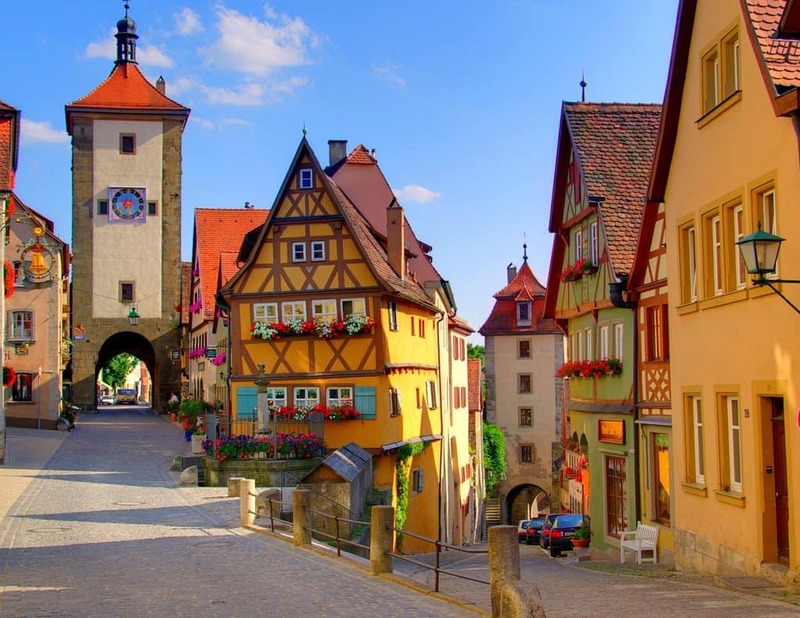 It bears a striking resemblance to the town portrayed in Disney’s Beauty And The Beast. Gamers may notice it looks a lot like the Riverwood town in Skyrim. This isn’t an amusement park, it’s the colorful town of Rotenberg, a German village with an incredibly well-preserved medieval mainstreet. 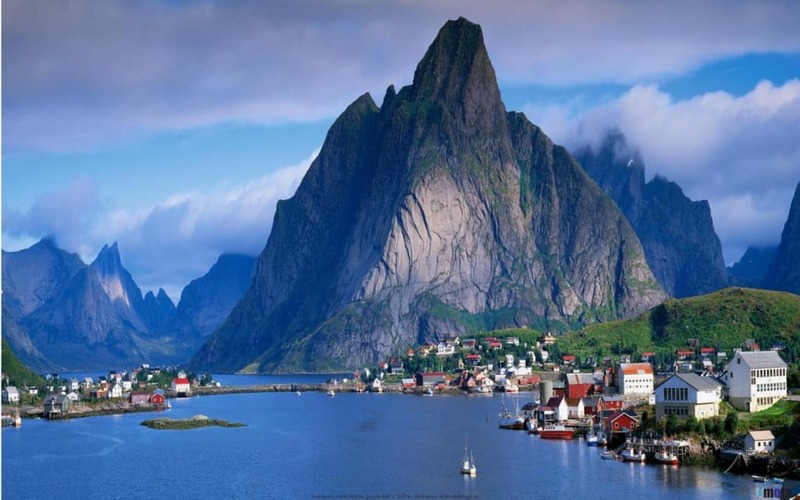 Gudvangen is a popular destination for visitors to Norway, and it’s easy to see why. Beyond being breathtakingly scenic, the lakeside town boasts a ton of options for outdoor adventure – from sailing and kayaking to hiking in the lush countryside. Hallstatt is so beautiful, a Chinese mining company built a full-scale replica of the entire town in the Huizhou, Guangdong province of China. It has historical importance, too. 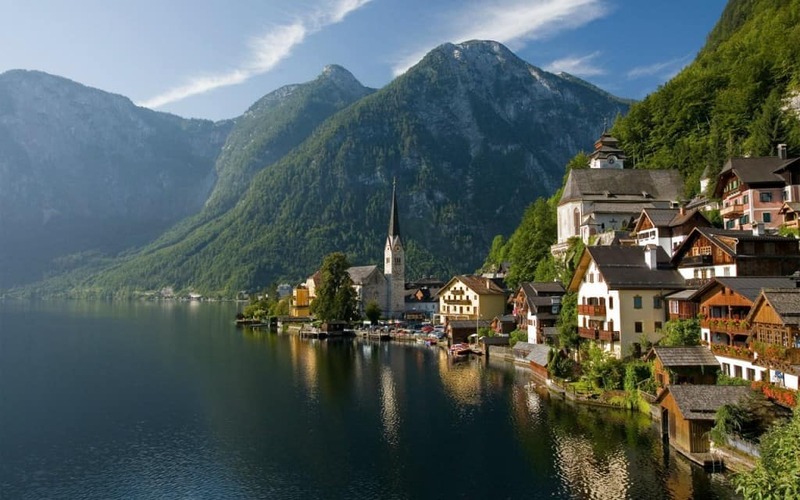 Some of the earliest archaeological evidence for the Celts was found near Hallstatt, making it an important area for historians, archaeologists, and anthropologists. Siglufjörður is a small, isolated fishing town off the Northern Coast of Iceland. 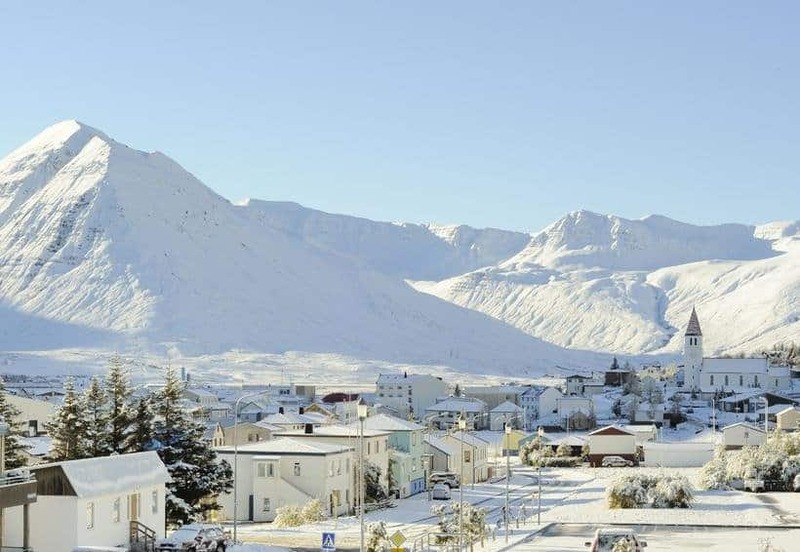 The white buildings appear to make the town vanish during the coldest months of winter. 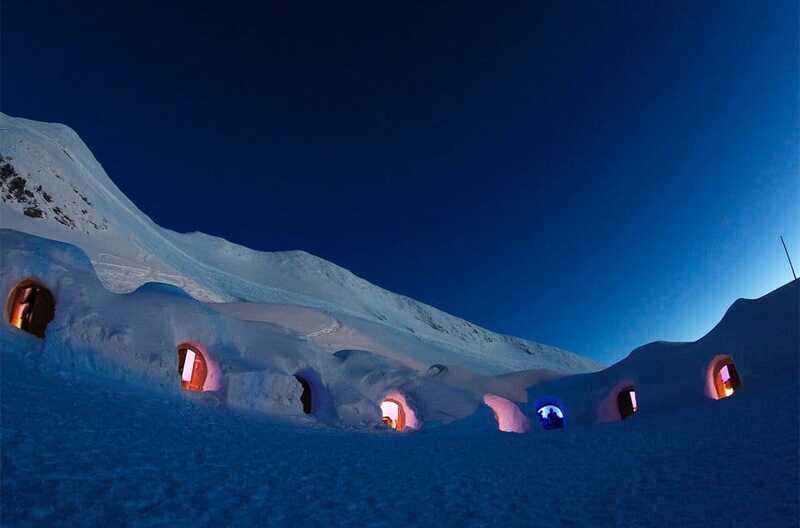 Another snowy destination, this igloo village is located on the Zugspitze, which is the tallest mountain in Germany. It’s a popular destination for tourists, hikers, or anyone with an adventurous streak. 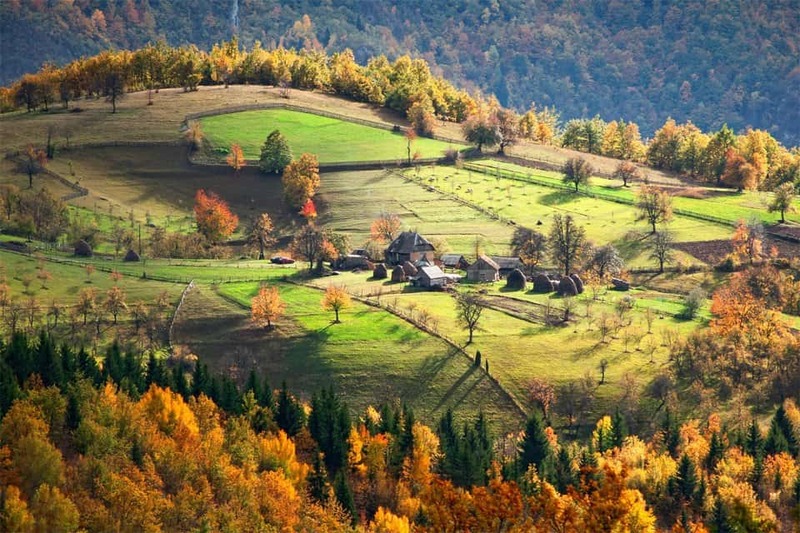 This beautiful Serbian homestead sits just a stone’s throw away from the rest of the village. 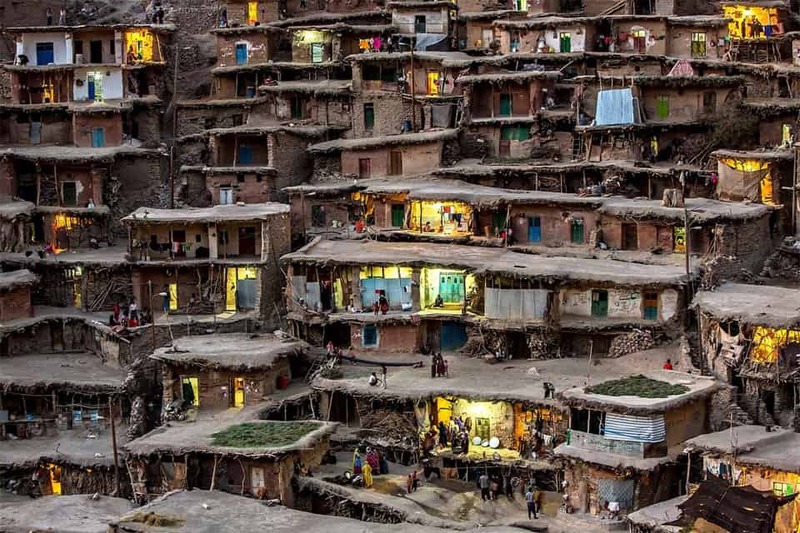 This village was built using a technique which makes the yard of the building above the roof of the building below. Mount Fuji is one of Japan’s Three Holy Mountains, a sacred place for Japanese Buddhists. 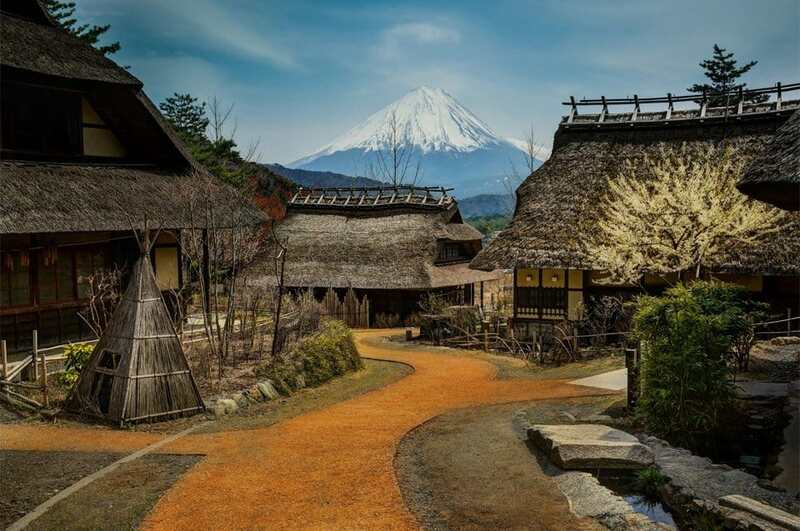 This small village sits at its base, with a great view of Mount Fuji’s beautiful peak. 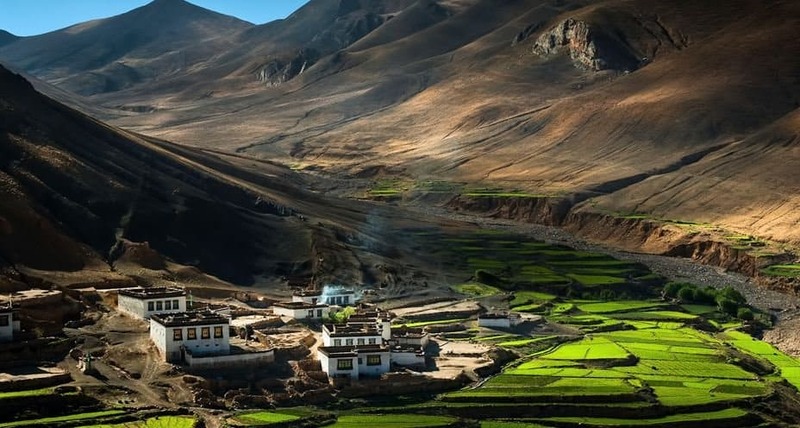 This peaceful farming village sits nestled between two peaks of the Himalayan mountains. Tibet is technically a region of China, though many Tibetans dispute Chinese authority to govern the region. 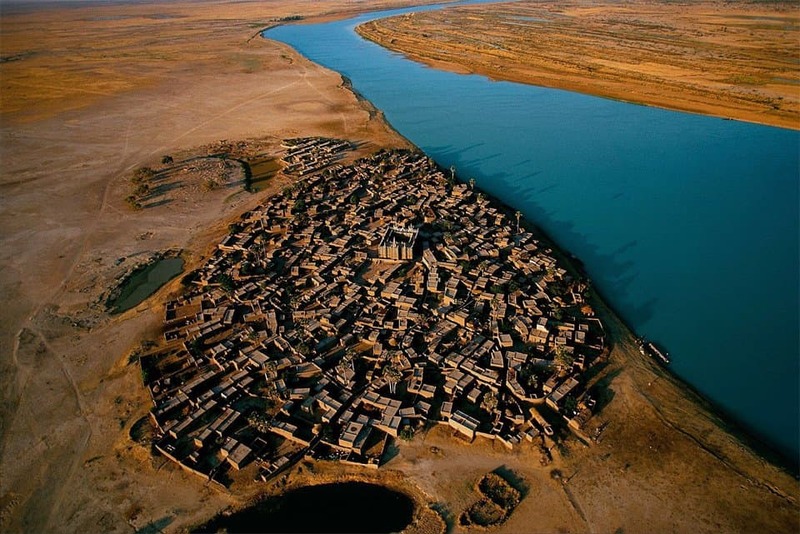 This settlement sits on the banks of the Mali river, useful when living in a landlocked country with a hot, dry climate.